While some people keep looking for Plato’s lost city of Atlantis in a bid to prove one of the world’s greatest myths true, a YouTube blogger has seemingly managed to find a similar town off the US coast. 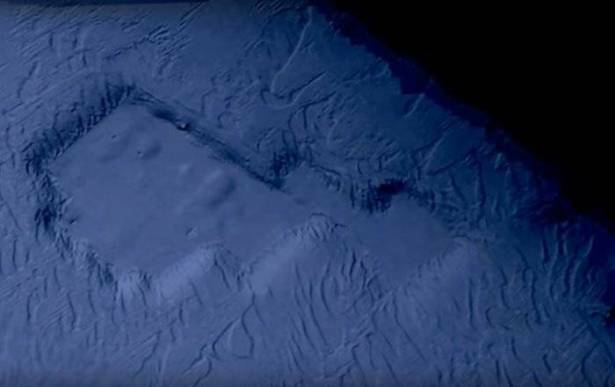 While surfing on Google Earth, a YouTube blogger, with the nickname MrMBB333, discovered what looked like a sunken ancient city off the coast of Los Angeles, California. READ MORE: Social Media in Awe Over Chinese Woman Hugging, Feeding Wolves By Mouth (VIDEO) The video of the satellite images showing the curious site was posted on his channel. He was attracted by the geometrically correct shape of the ‘city’ not far from the coast. The length of this settlement is about 1.6 kilometres, and its width is slightly less than a kilometre. According to the blogger, the city was built on the principle of ancient European structures, for instance, an ancient Roman castle, which had a similar geometric shape and was surrounded by walls. The discovered ‘city’ is located at a depth of 30 metres at a distance of just under 2.5 kilometres from the coast.